If you think the word gut is gross, prepare yourself for the next sentence. Your gastrointestinal tract is a hotel for trillions of little critters. These bacteria, yeast, fungi, and more are pretty amazing. They increase your ability to metabolize a variety of substances you couldn’t without the enzymes they provide. So they work for you. And you’re somewhat in control of your gut microbes. With some effort and dietary diligence, you can change things up. Diet, lifestyle, exercise, stress, and your environment can all impact the composition of your gut microbiome. 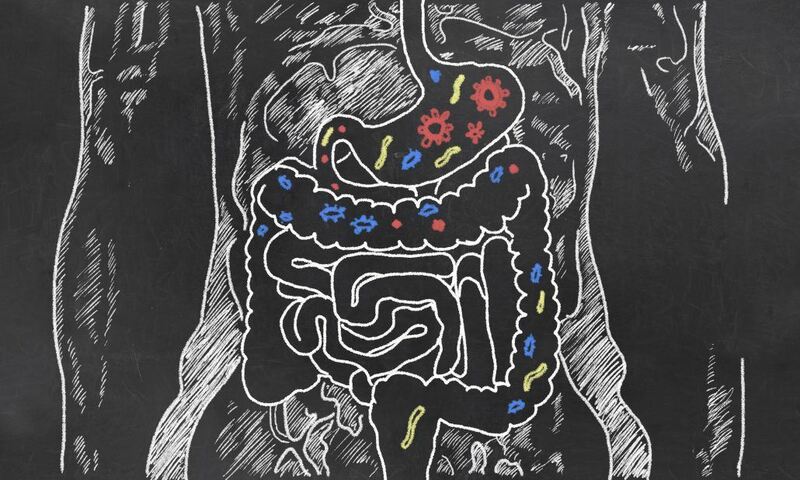 Dietary fiber’s complex structures play a role in diversifying your gut’s microbes. Research has shown eating a variety of fiber-rich foods diversifies your microbiome. And people with a diverse array of gut microbes are better at responding to environmental challenges. But why does dietary fiber play such a big role? Maintaining a healthy gut barrier is a big one. Your gut helps facilitate the absorption of beneficial nutrients into the body. It also helps keep harmful substances from being absorbed. Dietary fiber has been shown to help support the natural protection and healthy absorption in your gut. And a lack of fiber may negatively impact the natural intestinal barrier system. But increased protection can come when there are adequate amounts of fermentable dietary fiber. This fermentation process has been shown to help maintain intestinal health in two ways. The first is increased cell proliferation (increase of the number of cells). The second is increased cellular specialization (when cells change to perform a specific job). Dietary fiber also impacts your gut’s immune function. That’s important. 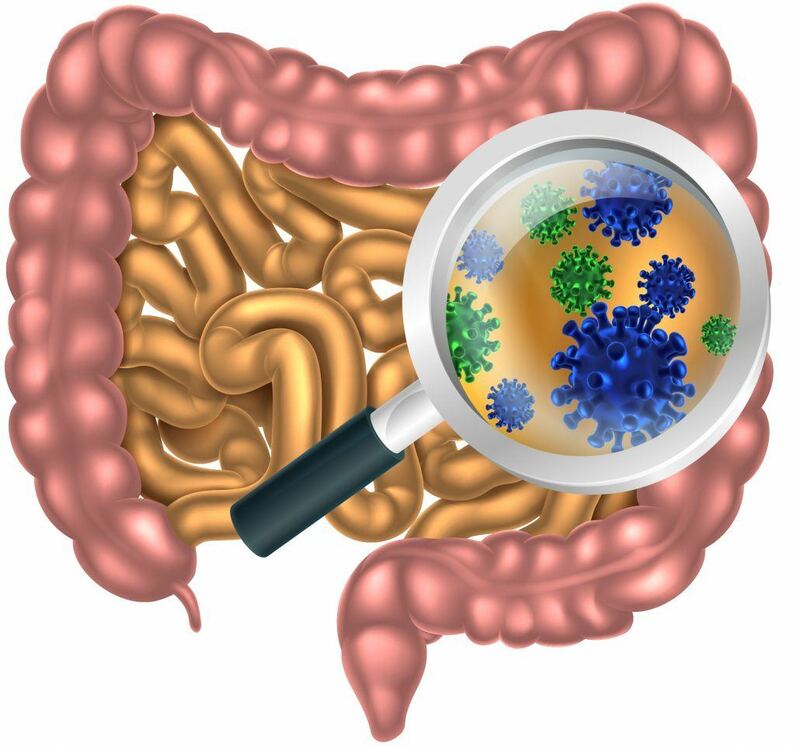 The gut contains up to 80 percent of your body’s immune cells. And feeding the growth of beneficial microbes with dietary fiber also supports healthy endocrine (hormone) response, nitrogen metabolism, and signaling between the gut, liver, and kidneys. You can see that keeping your microbial buddies healthy and happy is important for maintaining good health. And a great way to support a lush, diverse community of gut microbes is to eat a variety of fiber-rich foods.